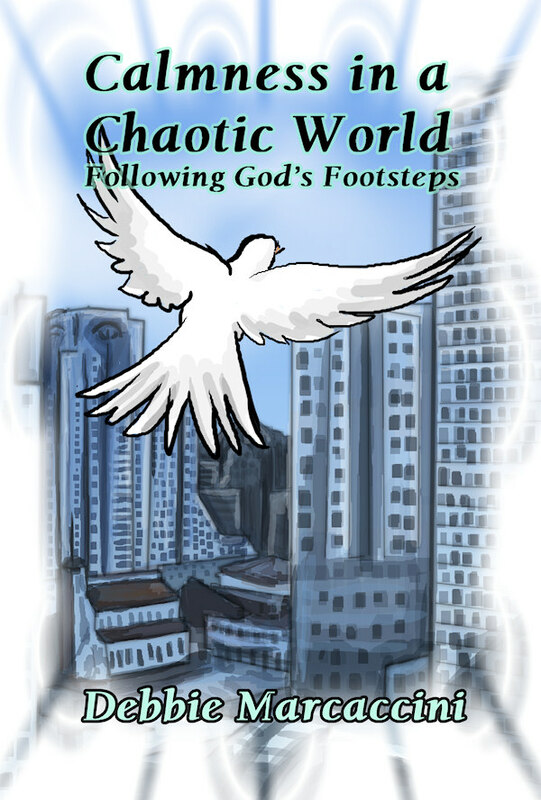 Five minute devotions with God a day can bring calm into our lives amidst this chaotic world. A biblical guide to everyday living. Our society is so frenzied. Our relationships have become more “techno” than personal. Our jobs require more than our 40 hours per week. And our children are over scheduled with activities. Five minute devotions with God a day can help bring us into balance in this chaotic world. A biblical guide to everyday living. Have you ever wondered what you are leaving behind for your children? 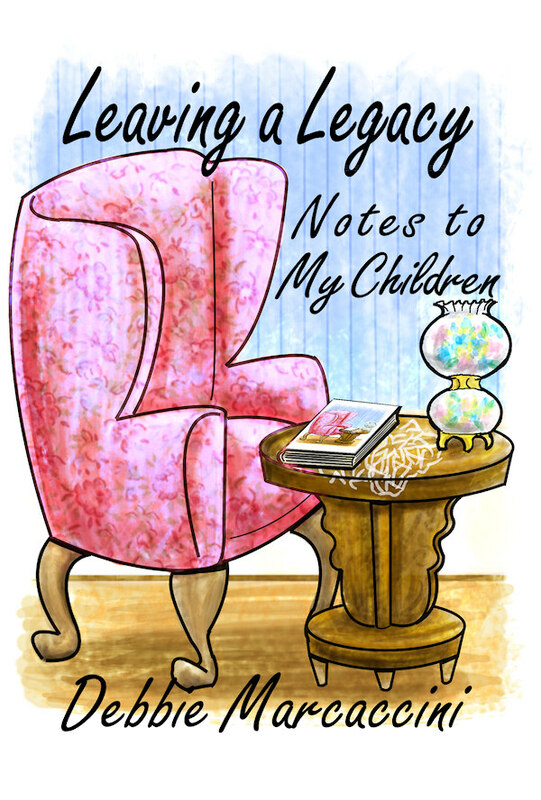 This author addresses that question in timeless notes to her children. Have you ever wondered what you are leaving behind for your children? I have. I wonder if I will have left them any knowledge I’ve learned from my life lessons. I know I have tried. But, were they listening? Were they ready to listen? I can’t be sure. This book is for them. I want to leave them a legacy. 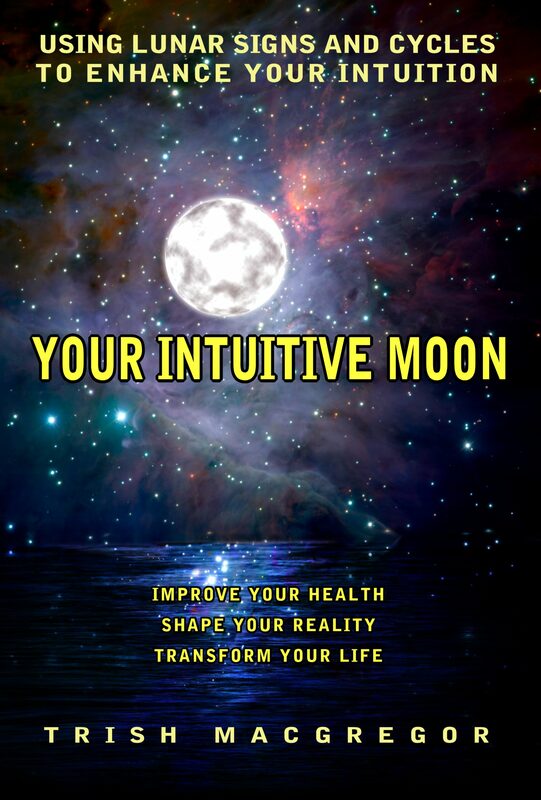 Your Intuitive Moon profiles each of the 12 moon signs. It describes each sign’s intuitive strength, hidden agenda, and thematic journey. 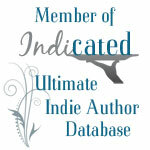 Intuitive development activities are included for each moon sign. Formatted the book and did the cover. The cover was a lot of fun: was actually after a different look but got inspired and did this for art’s sake. Trish MacGregor loved it and the rest is history.